For the past two and a half weeks, digital video players and networks have been engaged in a war of words and stats (some of them dubiously parsed) to bolster their contention that viewers are either abandoning broadcast for digital video on sites like Facebook/YouTube—or they're not. But a new ABC study, which analyzed marketing spend and return on investment over three years, makes the strongest case yet to advertisers and buyers—and their budgets—that digital can't match the long-term ROI benefits of advertising on linear TV and its related platforms. 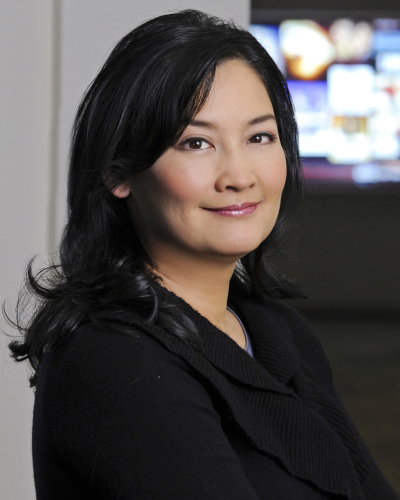 Geri Wang, president of ABC sales, will share the results with buyers and advertisers this afternoon during ABC's upfront presentation, held at New York's David Geffen Hall at Lincoln Center. 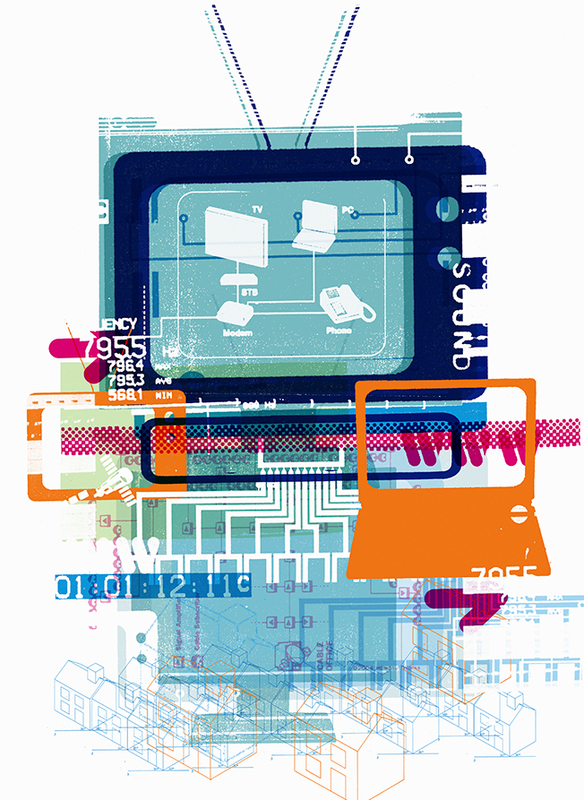 The network commissioned the study from Accenture Strategy to look at the impact of video advertising on multiplatform TV (defined as television-type programming and long-form digital video, viewed live or over multiple platforms) versus digital (which includes paid search, digital display and short-form video under 10 minutes). Accenture drew from its database of $12 billion in marketing spend over a three-year period, which includes six categories and more than 20 major national brands. It looked at how that spend affected metrics like sales and brand health. Among the study's major findings: Multiplatform TV advertising has a halo effect on search, display and short-form video advertising within integrated campaigns, and is responsible for an average of 18 percent ROI that is incorrectly credited to short-form video. "Multiplatform TV deserves much more credit than we had been getting when you look at the metrics that long-form video actually drives," said Wang. "So if you were to do no multiplatform TV advertising, there's an 18 percent negative impact there. When you add that credit back to multiplatform TV, there's a 10 percent lift to the ROI of multiplatform TV because the spending bases are different," said Mike Chapman, manager director, Accenture Strategy, and media and entertainment strategy lead, who co-authored the paper. While average ROI for both multiplatform TV and digital categories are similar at initial spend levels, returns for digital diminish quickly as spend increases, according to the study. In the brands studied by Accenture, anything more than a 4 percent reallocation from multiplatform TV to digital spend risks eroding ROI and brand sales over time. Multiplatform TV advertising also has a long-term effect on driving incremental sales, with the second and third year combined impact equal to 1.3 times the first year impact. "When you look at digital versus multiplatform TV, most marketers look at average ROI in the short term. They're looking at that one-year impact, and they're making planning decisions based on those ROIs based on one year," said Chapman. "But there is this lasting impression that happens beyond year one, that currently most marketers don't give credit to because they're looking at their buying and planning decisions in the short term. It's a pretty significant back end value for multiplatform TV advertising." ABC and Accenture Strategy's study has been in the works for four months, as ABC was increasingly concerned by the metrics used by digital companies who tried to compare themselves favorably to TV. "This was a chance to go out and go deeper with more sophisticated tools, with real spend data, matched to real sales data provided by Accenture, in an aggregated, anonymized fashion, where we could truly quantify the power of television and multiplatform TV's contribution," said Wang. This certainly isn't the first network-funded paper comparing television and digital advertising. Last June, a CBS study found that TV trumps digital in spending and reach. Meanwhile, Turner and Horizon teamed with Marketshare for research that showed TV is still the most effective advertising medium. However, "a lot of those studies are done in isolation, so it's somebody looking at digital spend and digital ROI and average ROI within digital," said Chapman. "Our intent was to connect the dots between all of the channels, to understand that holistic view and attribution, and give credit where credit is due." For ABC, the results are less about TV's scale and reach, and more about the power of long-form content's ability to connect with consumers, deliver a message and drive sales impact. While digital advertising has a strong ROI early on, which does have benefits for advertisers, the network hopes to dissuade buyers from considering moving their budgets toward digital as Magna Global has chosen to do. The new findings suggest marketers should factor multiplatform TV's halo effect into their short-term media planning and take the three-year impact on ROI (and the diminishing returns) into account when considering shifting TV spend to search, display and short-form video. "We are still providing the highest ROI advertising environment," said Wang. Added Chapman, "At the end of the day, you have to step back and not just focus on one particular channel, or one particular time period to optimize your marketing spend. You need to look across channels and over time to do so." ABC and Accenture Strategy's full study is available here.